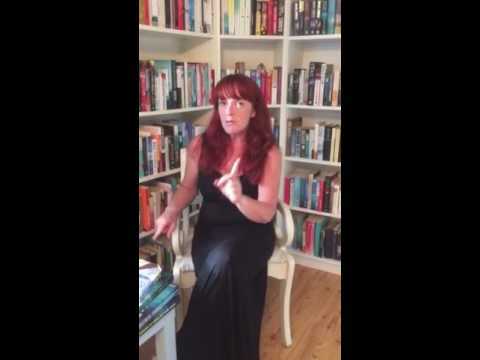 BleachHouseLibrary.ie: Book Review: The Cottingley Secret by Hazel Gaynor. 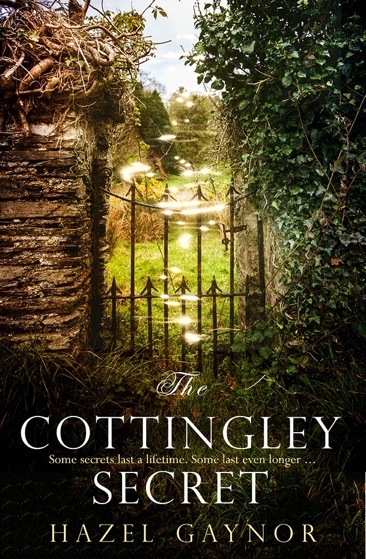 Book Review: The Cottingley Secret by Hazel Gaynor. Yorkshire, England 1917: When cousins Frances and Elsie take pictures, at the bottom of the garden, they have no idea that the photographs will take on a life of their own. 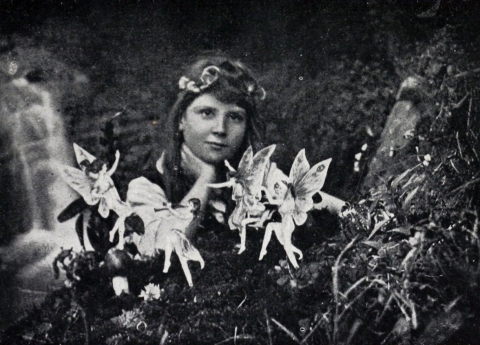 Their determination to make their parents believe in fairies turns in to a national fascination, with Arthur Conan Doyle falling under the spell of the photographs. In a time of war, people truly want to believe in something. Ireland, 2017: Olivia Kavanagh inherits her grandfather’s quirky bookshop. Discovering a manuscript and a copy of a 1917 fairy photograph, she reaches back one hundred years to find out the truth surrounding the Cottingley story. How could so many people be fooled by two young girls, with no photographic expertise? Why would an Internationally acclaimed author place his stamp of approval on such controversial documents? Could there be any truth in the girls claims? Hazel Gaynor has taken the true story of Francis Griffiths and Elsie Wright and weaved it with a fictional tale of grief and challenges in modern-day Ireland. By providing a link between the past and present, she introduces the concept of a desperate need for positivity and hope in times of war and uncertainty. Her research is meticulous and brings Frances to life, page by page. The small town of Cottingley is lovingly described and is juxtaposed against the coastal village of Howth, Dublin. The world of much-loved, used books is where the reader finds Olivia: her bookshop, Something Old sounding like an oasis in a land of chain-store commercial ventures. Early editions of Peter Pan, The Water Babies and The Flower Fairies all get a mention, instilling a longing for any book-lover/collector. Escaping from London, Olivia turns her back on her old life, instead choosing to walk in her Grandfather’s shoes. She takes a chance on a dream. Dipping into the Cottingley story helps bring her dream closer than she ever anticipated. The innocence of the two 18C girls is one that rarely exists today, except in the very young or extremely sheltered: the belief in complete goodness, in dreams coming true, in fairies, unicorns and magic. It is almost unbelievable that the photographs were not revealed as hoaxes until the 1980s. Such is the power of trust surrounding photographic ‘evidence’. The days of ‘fake-news’ are not a by-product of the internet and social media. Untruths have always existed: from whispered gossip to inherited stories; the beginning of the printing press and pamphlets; to radio and television. However, the origins of the fake fairy photographs were innocent. There was no agenda, just a desire to raise spirits and inspire hope in a time of despair. This is a warm and endearing novel. It oozes old-fashioned charm and has a magical air. A perfect feel-good, fire-side read.